Congratulations on your engagement! We recommend contacting our team to receive a more in depth look at our available packages. In the meantime, below is an overview of our bridal makeup package details and our bridal hairstyling package details. INCLUDES | A 30 minute consultation prior to reserving with our team, a 2 hour look creation and trial appointment, airbrushing, false eyelashes, on location service[in the Victoria area] & 1 hour wedding day appointment. An initial appointment to discuss wedding day details, schedule, desired outcome and answer any questions you may have about the service. Wedding day appointments for the bride are 1 hour in duration. Airbrushing | A makeup application technique and product that creates a longer lasting result: one that is water, sweat and smudge resistant. The foundation product used while airbrushing is a much thinner and finer water based product. When misted onto the skin, airbrush foundation provides varying levels of coverage with the lightest and least amount of product: no "cakey" looking skin! Learn more about airbrushing here. False Eyelashes | High quality human hair false eyelashes in a style of your choice. On location service | Within the Victoria, Saanich, Sidney or Langford areas for the trial and day of applications. See below for further details regarding Up Island / Gulf Island travel. Unlimited email communication is included between the bride / bridal party and Alexa. Artistry By Alexa can assist in the coordination of your wedding morning beauty service appointments. INCLUDES | A 60 minute wedding day appointment including mini consultation and pre-wedding day email preparation. False Eyelashes | High quality human hair false eyelashes are included complimentary in every Artistry By Alexa application. Should clients express interest in going forward with eyelashes, our artists will work with them to determine the right style for their eye shape and desired look. A mini consultation at the beginning of each appointment to discuss clients individual comfort zone, preferences and desired outcome. 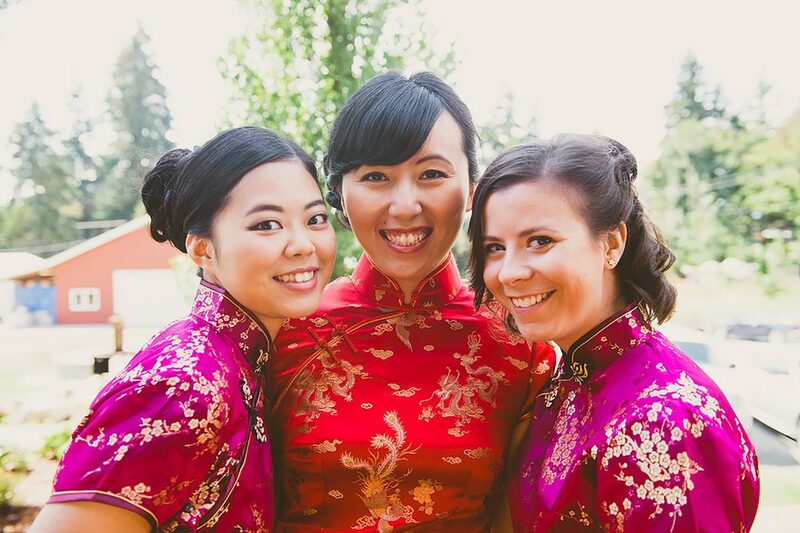 Email preparation is included prior to every appointment, ensuring your bridal party / family / friends are able to make the most of their appointments with our team. Makeup trial appointments for bridesmaids, family and friends are also available (but not mandatory) please inquire if a trial is important to a member of your bridal party. Learn more about our team members here, or allow us to gush about our accomplishments here. 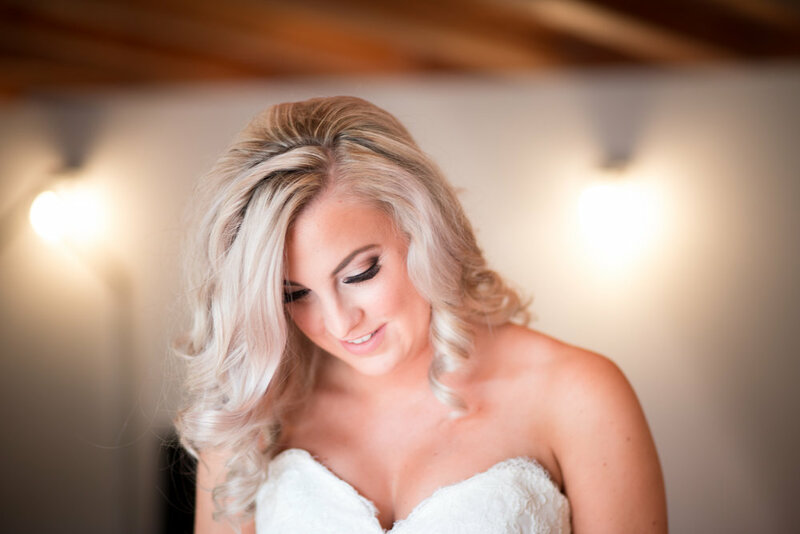 Our makeup artists / hair stylists all hold 8 - 20 years of experience each and education specifically in bridal work and in makeup as it relates to photography. With hundreds of weddings and thousands of styles / applications under each of our artists / stylists belts, we have vast experience working with all hair types, skin types, face/eye shapes, complexions and client requests. We have seen it all and are happy to help you navigate your wedding morning in a relaxed and smooth fashion. We provide complimentary color matching for hair extensions in 14", 18", and 24" to use on your special day (clip-in). This services includes a 15 minute consultation to discuss budget and pricing, timelines, and color matching. Price available upon consultation only. We are also able to set you up with stylists who provide tape-in extension services or Great Lengths extension services (microbead). Please note, any extension installations or purchases are not included in prior packages and an additional cost would apply. We focus on the experience and our first priority is our clients. 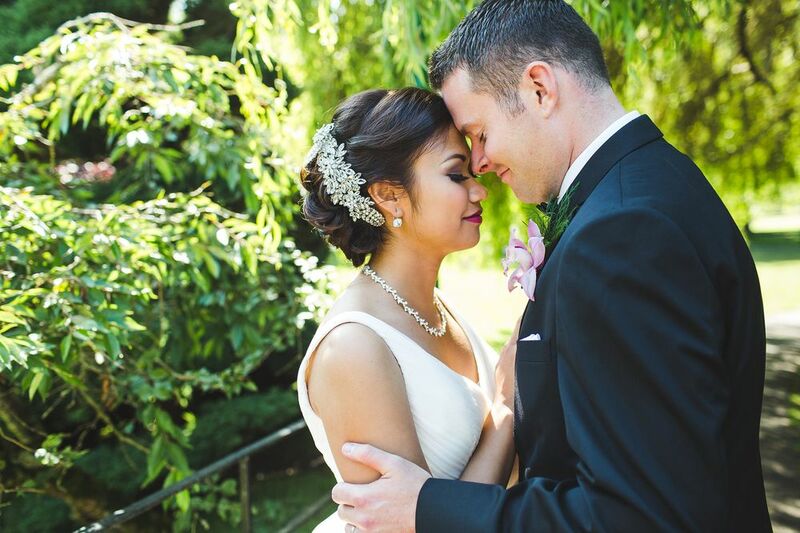 We always say to our clients "we care about your wedding as much as you do" - and we mean it! Bringing our years of experience into play, we work closely with you to ensure a stress-free process from beginning to end. Our team has navigated every possible scenario leading up to the wedding day and during the wedding morning itself. We possess the communication and scheduling skill set to ensure your party is coordinated, running on time, and most importantly that services are completed within your desired timeline. With Artistry By Alexa you are hiring a team of professionals who are deeply committed to creating an outcome for you that exceeds expectations. We strongly encourage you visit our Google listing or Facebook Review page, to hear directly from our clients regarding their experience with our team. Our team provides completely mobile service. We are happy to come to your home, hotel, Air BNB or wedding venue! Complimentary in the Victoria, Saanich, Sidney and Langford area's. For those inquiring with weddings up island or on the Gulf Islands, let us know the location and we will provide you with a quote. Our team is happy to travel and provide services anywhere on Vancouver Island or the Gulf Islands. 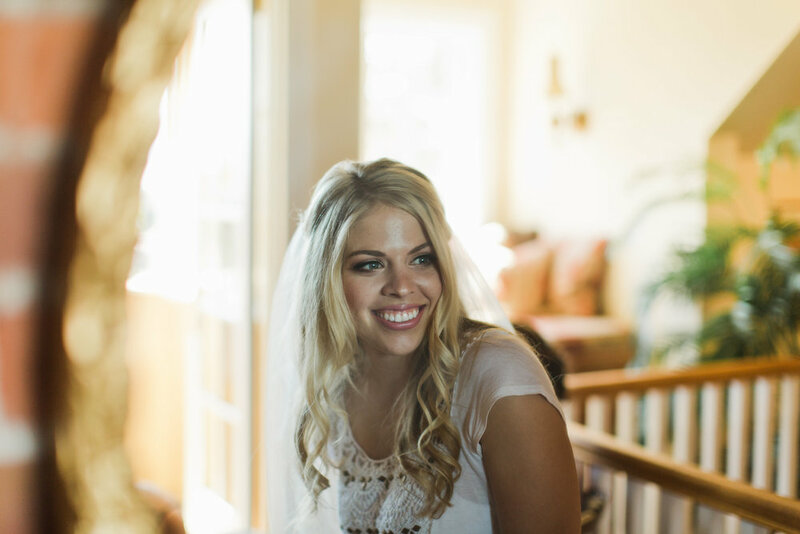 If you are interested in learning more about our team and potentially involving us in the planning your big day, the next step is to set up a face to face or skype / facetime meeting with Alexa. This allows us to touch base with you and answer any preliminary questions you may have. From there if we are all feeling like Artistry By Alexa is a great fit for your wedding, we will create a service contract for you that details all specifics of your wedding day. At the time of contract signing we require a 50% non-refundable deposit. We look forward to discussing your wedding day with you further, please contact us any time here. Artistry By Alexa is proud to partner with a hand selected group of highly skilled master stylists and colorists, who each posses a vast amount of experience and education specific to the areas of bridal and special event styling. Our team works exclusively with these stylists when our clients request hair styling services through Artistry By Alexa. We coordinate all beauty appointments for our clients and sign one contract to represent all hair and makeup services on the wedding day. All of the hair stylists Artistry By Alexa works with have between 9 and 20 years experience in their trade. 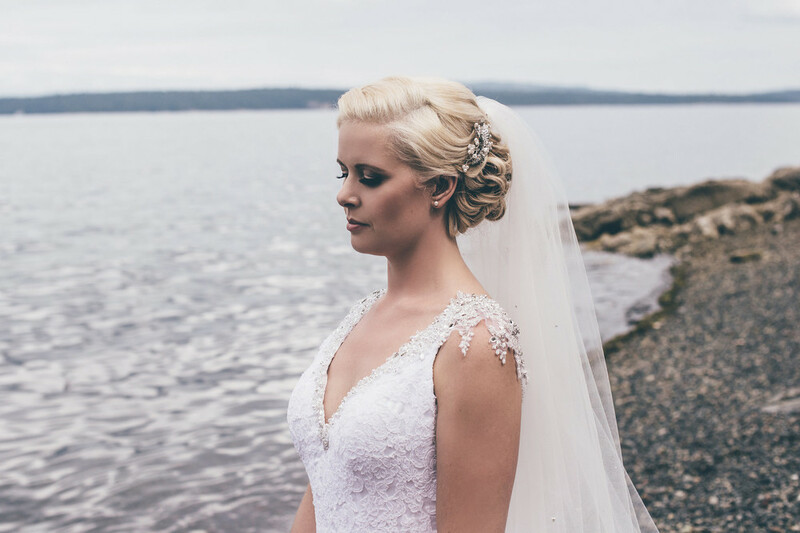 We are proud to say two of our stylists took home awards at the 2018 Vancouver Island Wedding Awards - for Best Bridal Hair, and Best Overall Bridal Hair. 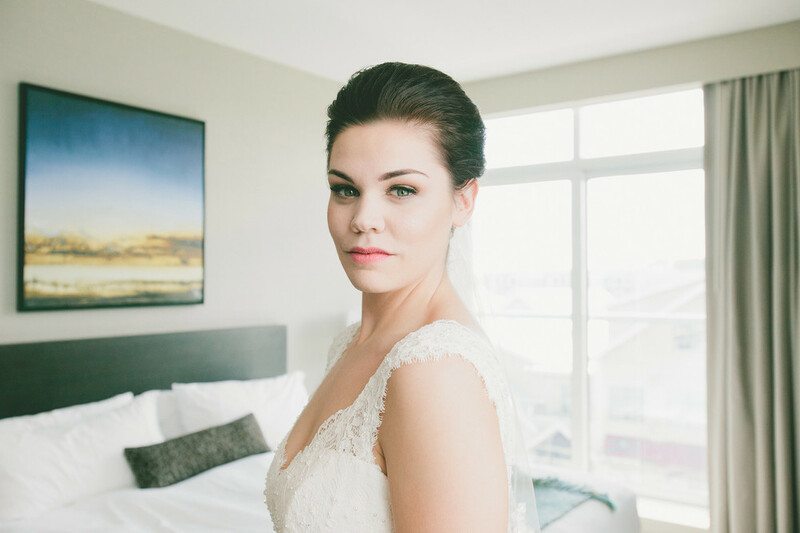 INCLUDES | A 30 minute consultation prior to reserving with our team, a 60 - 90 minute style creation and trial appointment, on location service[in the Victoria area for the wedding day] & 1 hour wedding day appointment. An initial consultation (face to face, via phone or via skype/facetime for our out of town clientele) to discuss the specifics of your wedding day, learn more about you and your party, discuss your hair preferences and desires for your wedding day services. 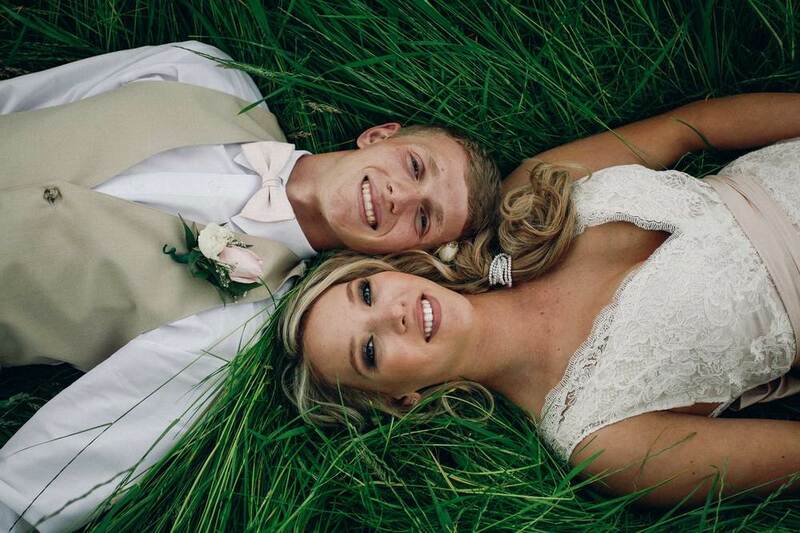 Wedding day appointments for the bride are 1 hour in duration for hair (on average). All styling products, hair spray, and bobby pins are included. On location service | Within the Victoria, Saanich, Sidney or Langford area for the day of applications. See below for further details regarding Up Island / Gulf Island travel. The location of hair trials is dependent on the hair provider. Shorter hair, above ears in length. Blow outs, curly hair flat ironed, hot roller sets, flat ironing, curling iron work or wand curls. Any of the previously mentioned styling plus pinning work, braiding, half up / half down styling. Use of hair extensions in a style. Services for flower girls are also available. Please inquire if you feel a member of your bridal party / family is not represented in the list above. Hair trial appointments for bridesmaids, family and friends are also available (but not mandatory). Please inquire if a trial is important to a member of your party.